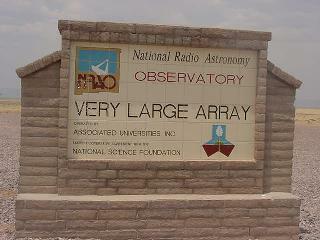 As you enter this is the welcome sign you will see at the VLA entrance. 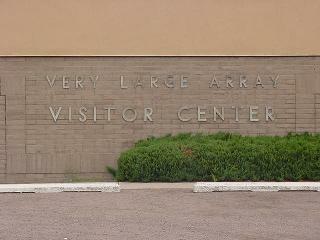 This is the VLA visitor center. 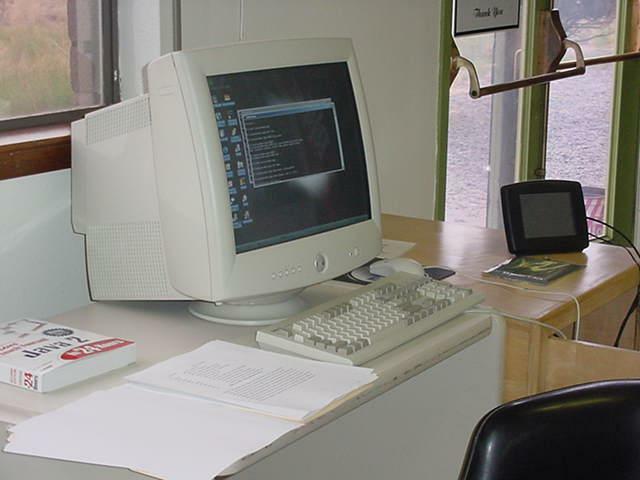 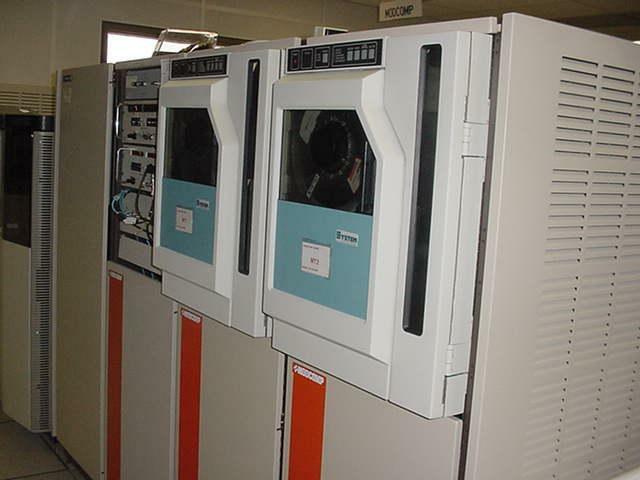 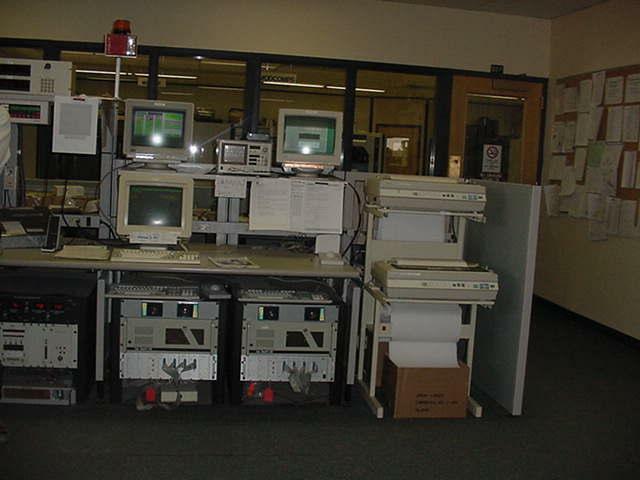 This computer, located inside the visitor center, is used to operate the visitor telescope. With this telescope you may observe the sun, a supernova by the name of "Cassiopeia A," and the double star named "Cygus X-1." 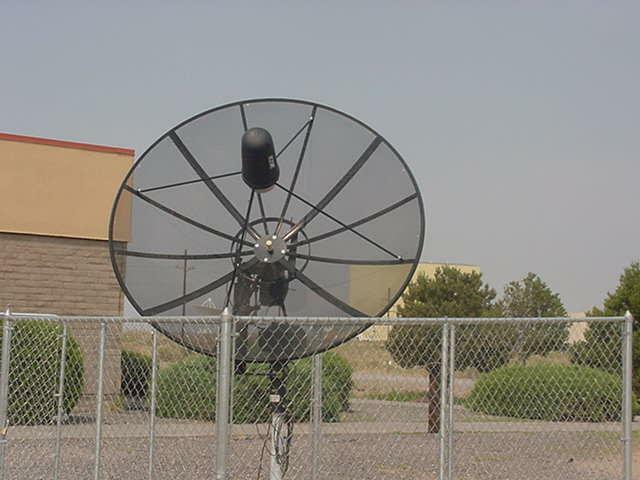 These antenas are small versions of the ones used in the array. They focus sound just like the radio dishes focus radiowaves. 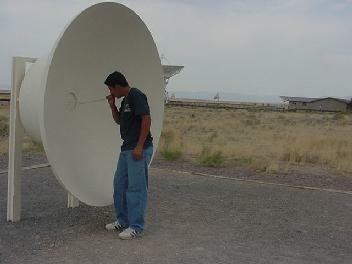 As you can see Joel Gonzalez is talking to Angelica through the whisper dish. 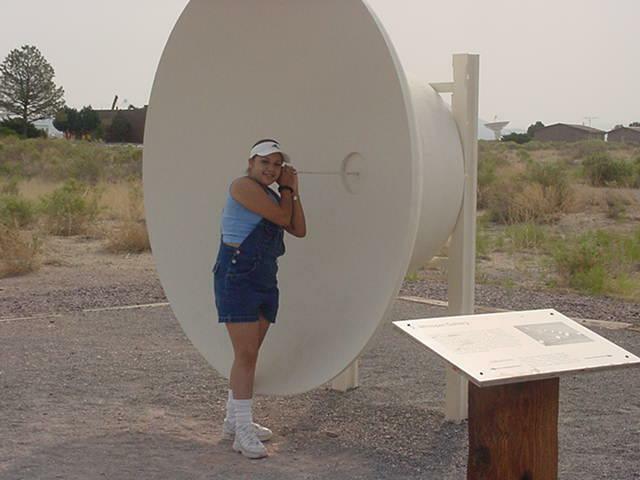 On the other end you see Angelica Hernandez listening. 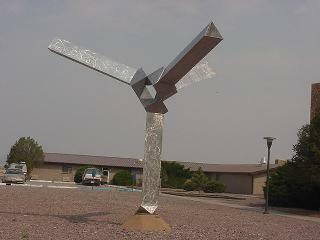 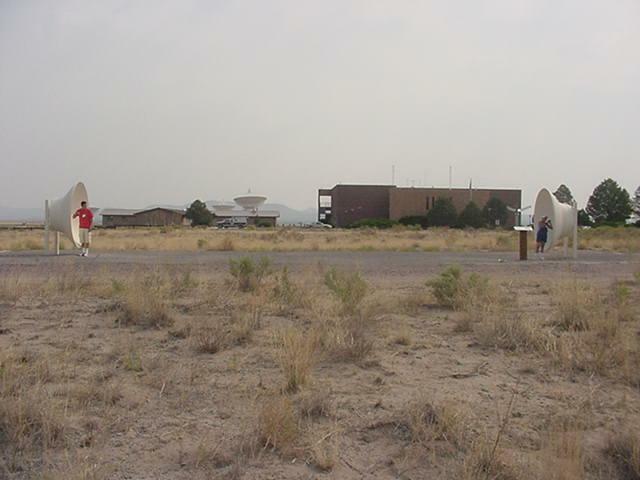 This is an example of one of several configurations of the VLA. 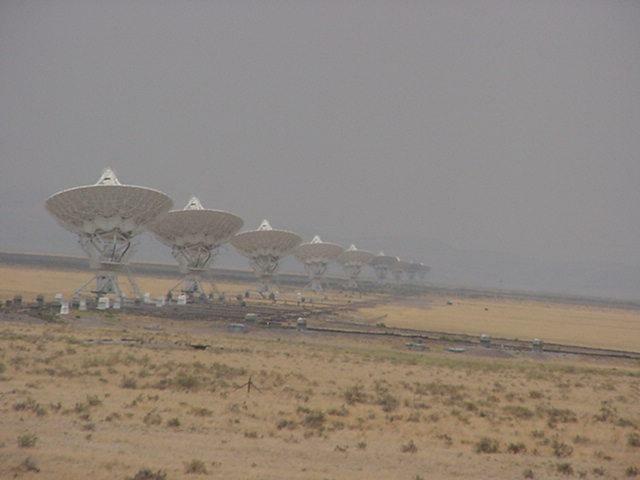 The VLA was built on the plains of San Augustín because they are flat and far from cities, which may cause interference with the radio signals. 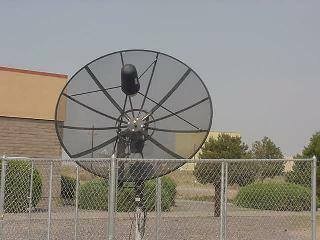 This is one of 27 antennas located at the VLA. Each weighs 235 tons and have the height of 94 feet (23.6 meters). 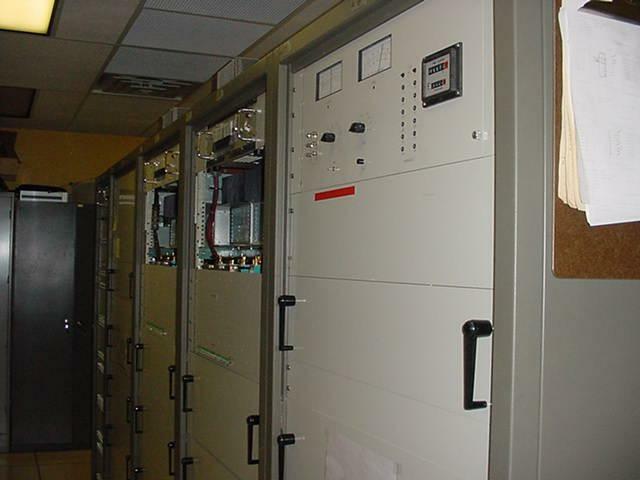 This is our transporter which is used to move our antennas to different configurations. This transporter moves at three miles per hour while carrying an antenna. 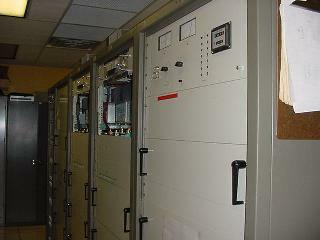 The D-racks recieve information from the antennas and separates it. 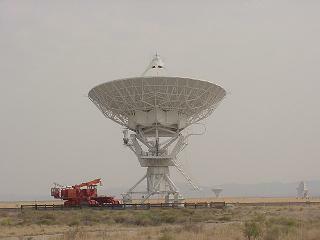 The information about the star or galaxy is sent to the correlator and information about temperature and wind speed is sent to the operator. This corralator is used to put the information together in order to make a picture. 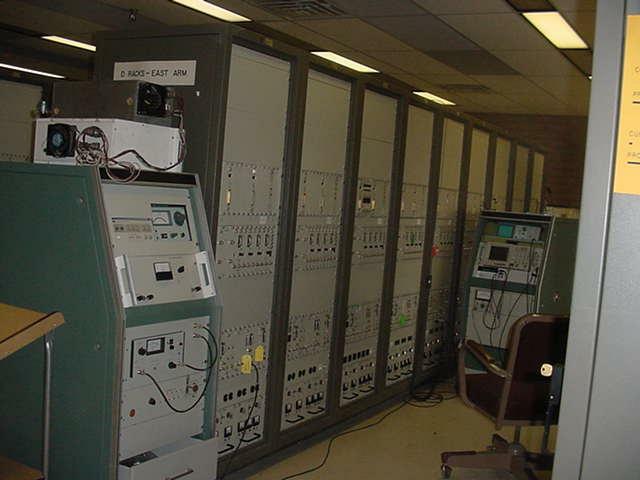 This is the control room where all 27 antennas are operated from. The commands are sent to the "modcomps". The computers which control the array are called "modcomps". The modcomps control the antennas and their movements. 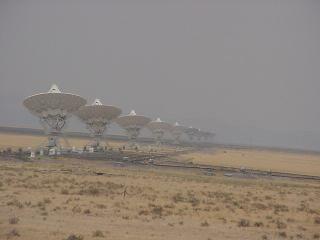 Thank you for visiting the virtual tour of the VLA. We hope that you liked it and encourage you to visit in real life. 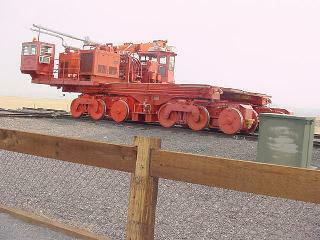 If you have any comments or questions feel free to contact us.